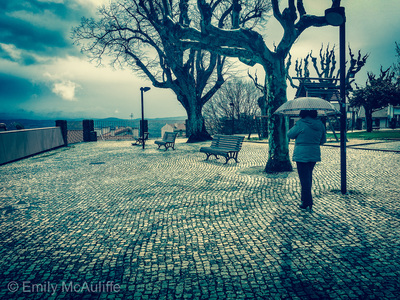 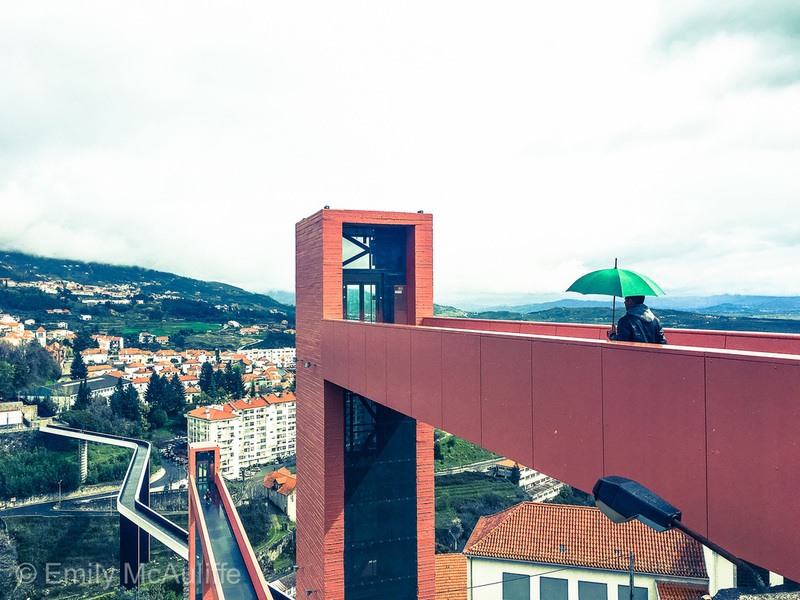 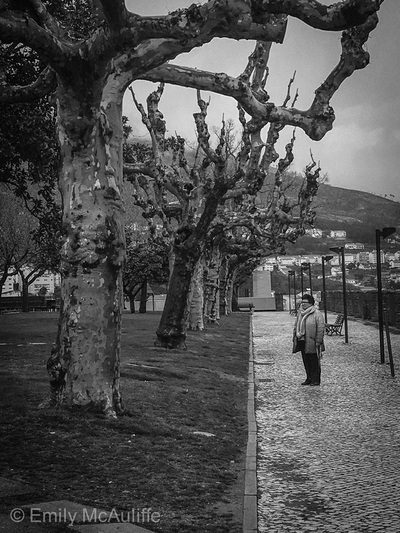 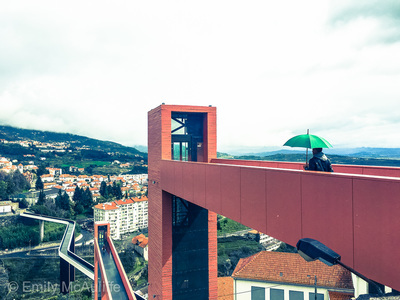 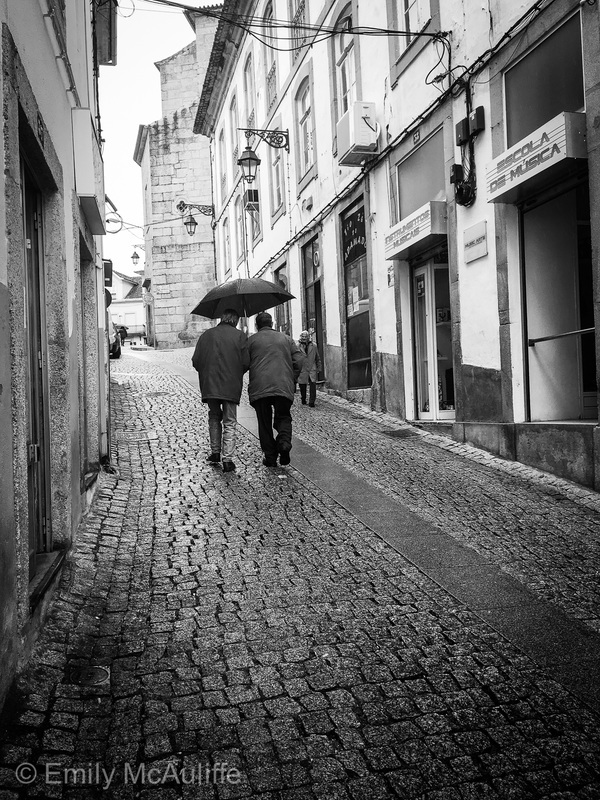 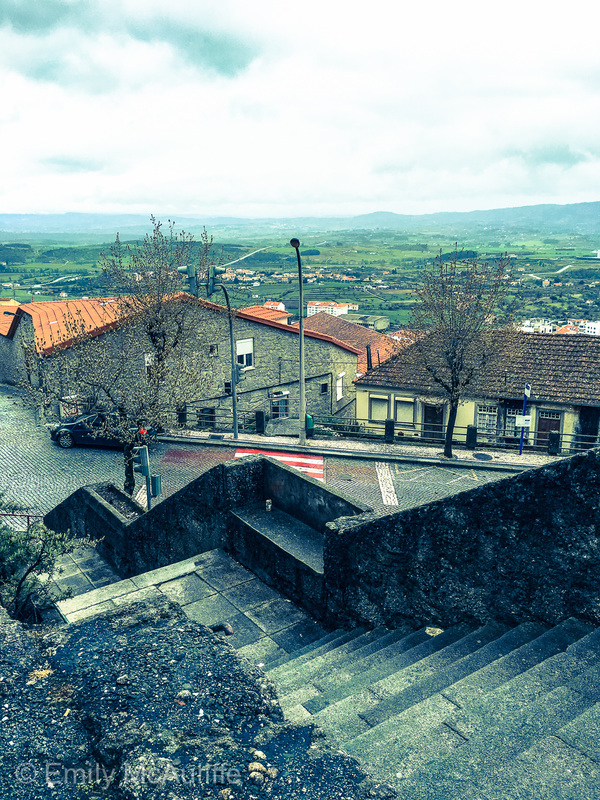 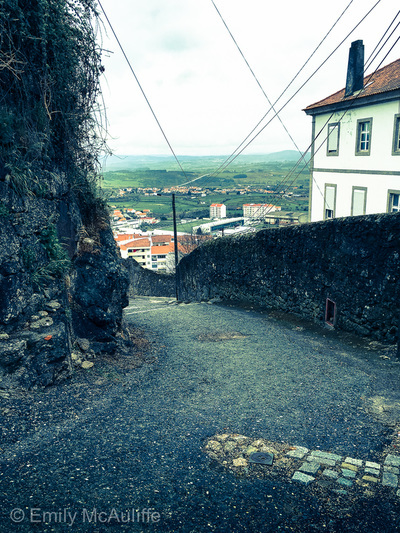 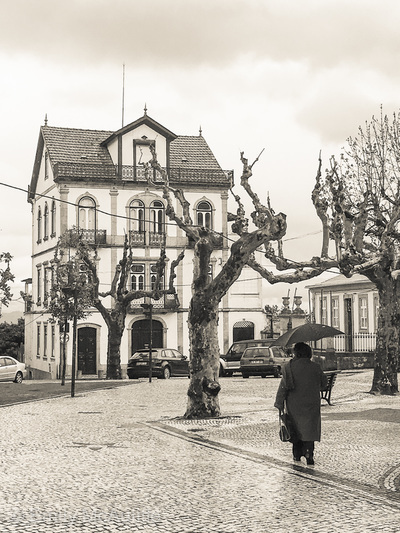 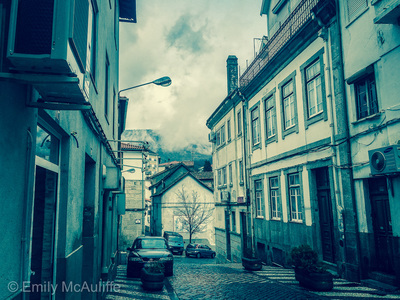 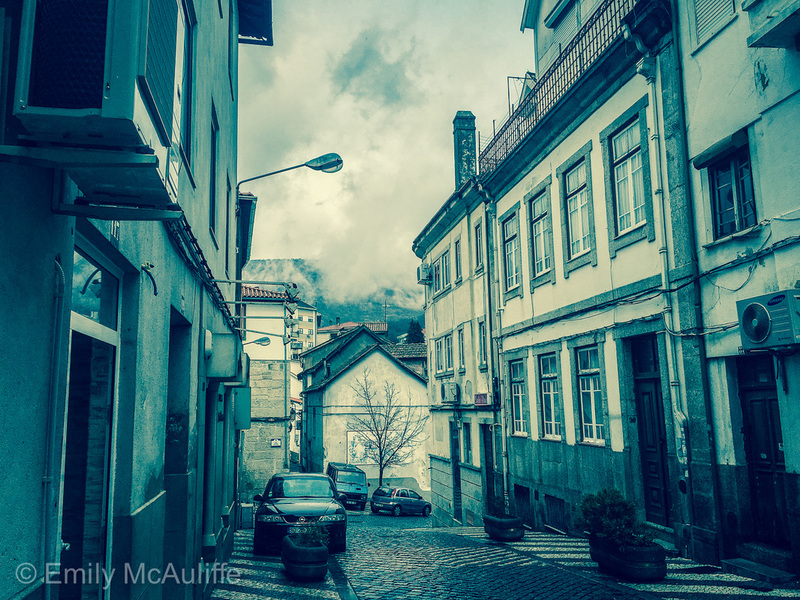 Covilhã is a small Portuguese city located 120 kilometres west of Coimbra. 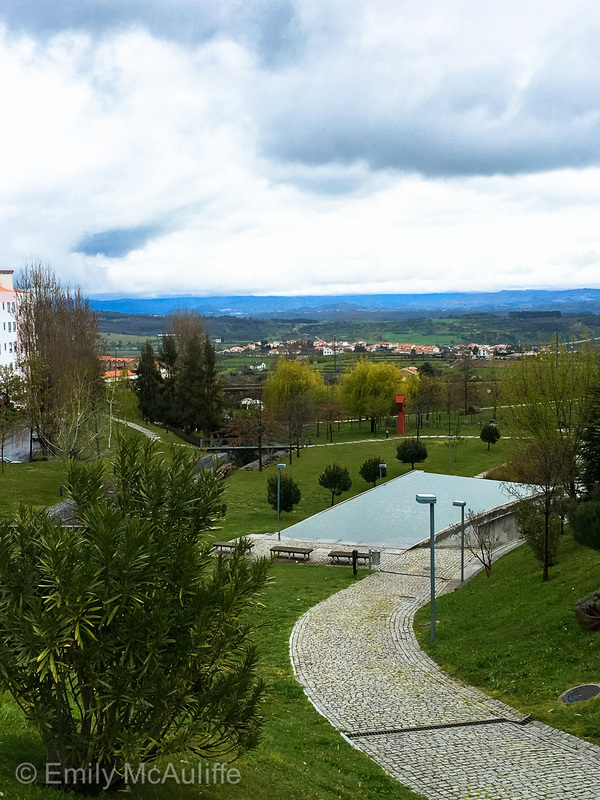 From here you can see the mountains of Serra da Estrela, one of the most beautiful natural parks in Portugal. 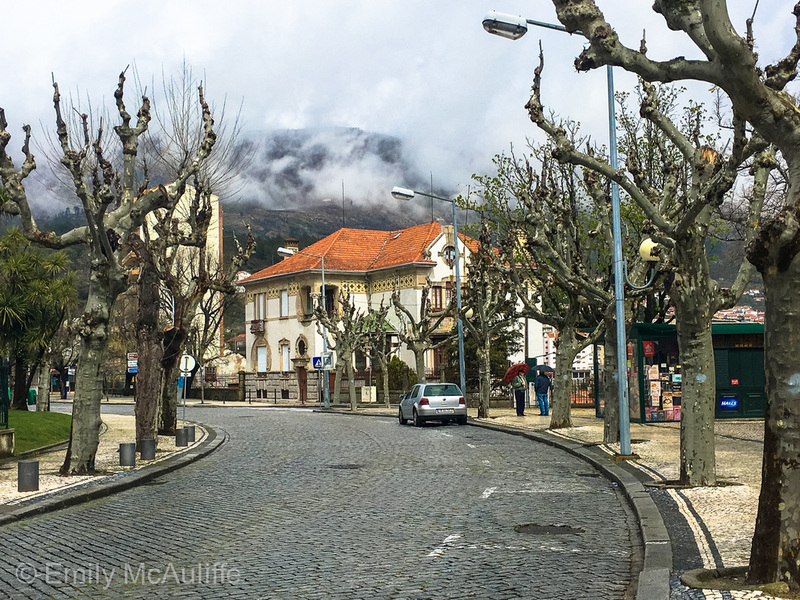 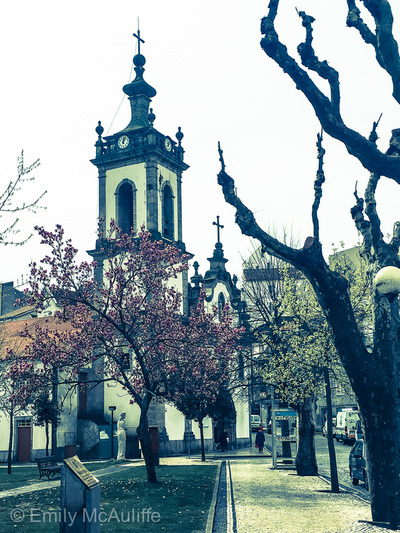 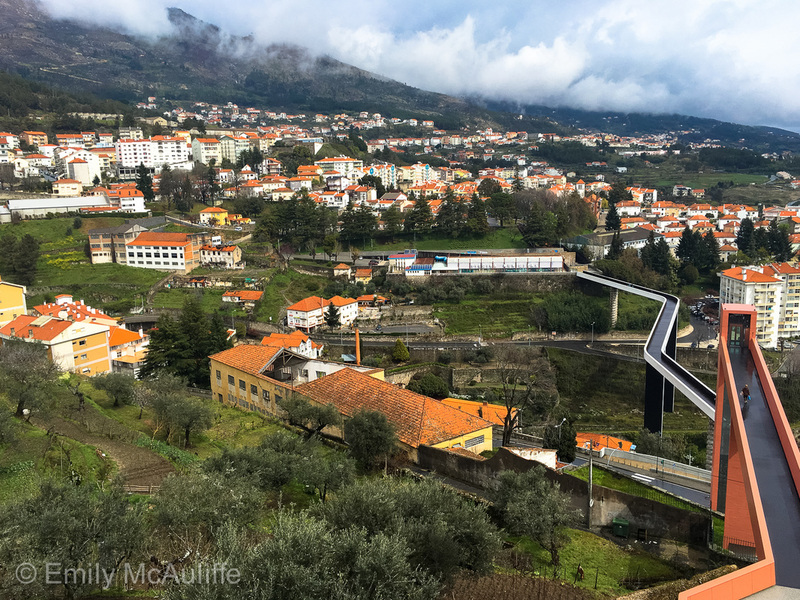 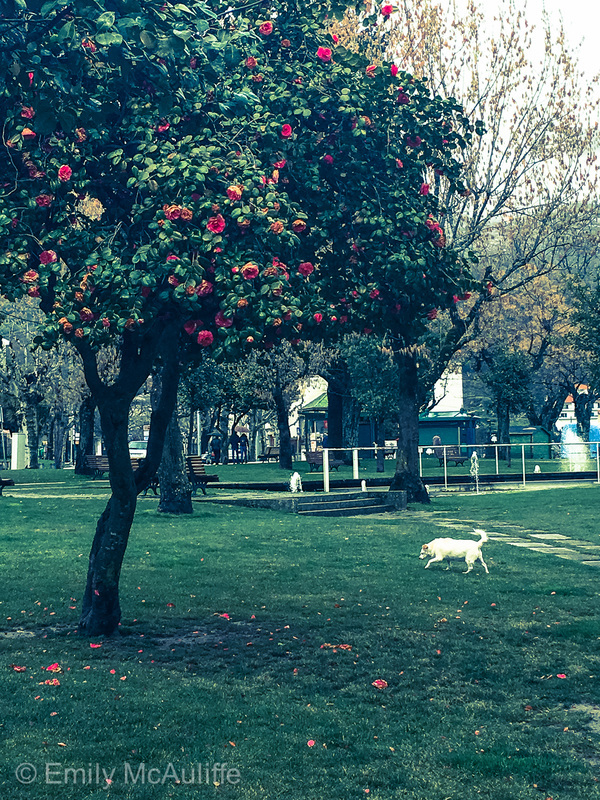 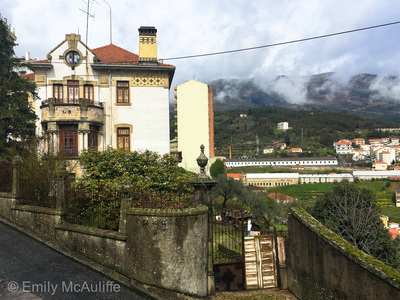 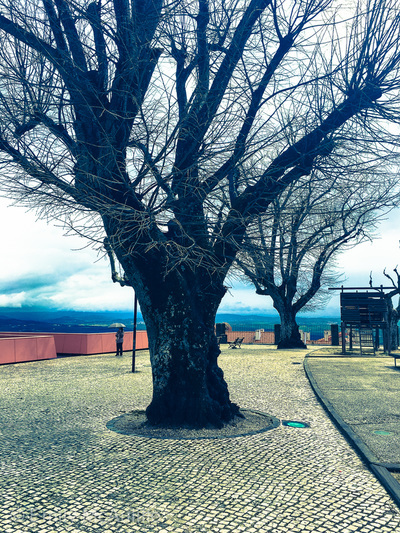 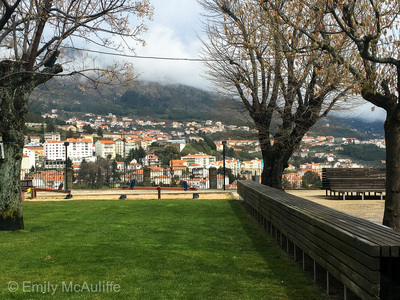 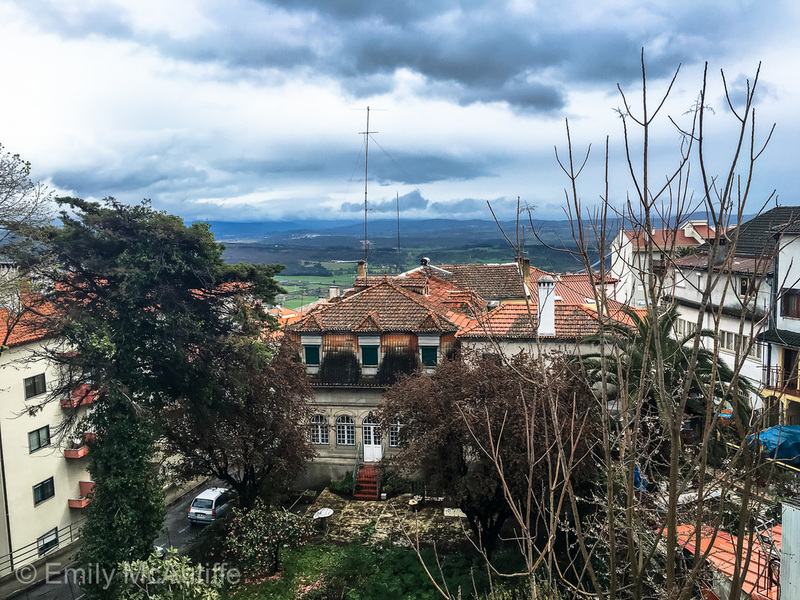 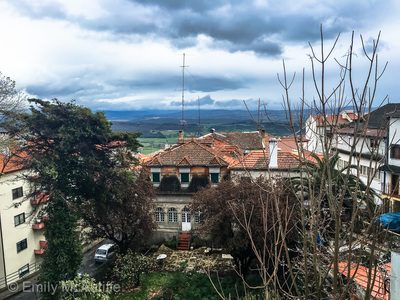 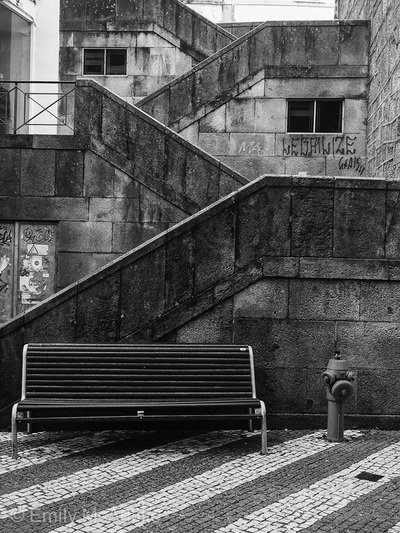 ​Covilhã makes a good overnight base if you want to go skiing or hiking in Serra da Estrela and is located just outside the park area around 20 kilometres south-east of the mountain range's highest point (the Torre).